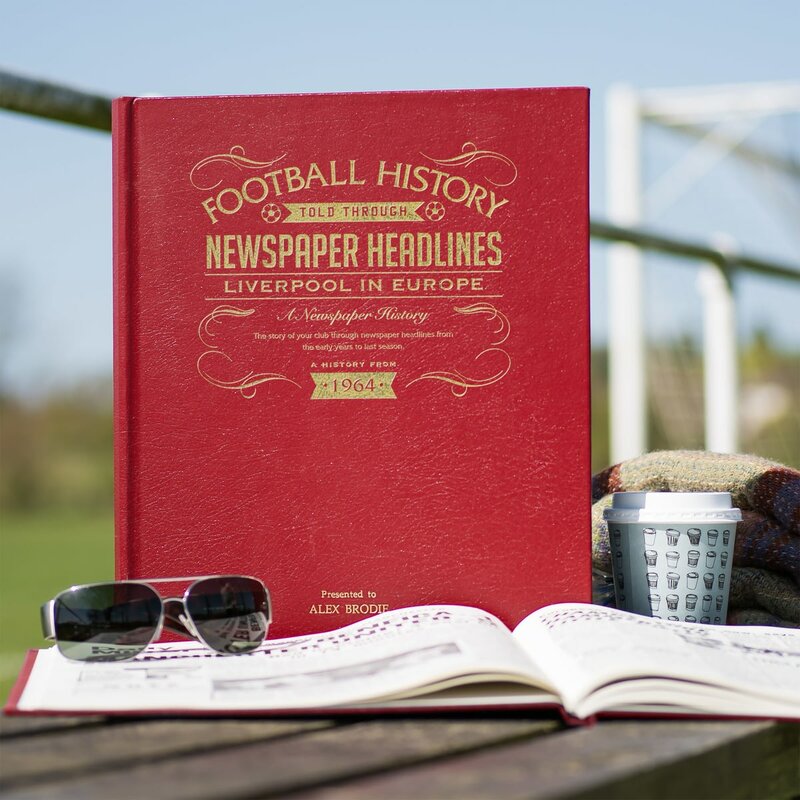 The European Cup, the EUFA cup, the Fairs Cup games and the Super Cup are recorded in stories from newspapers at the time. 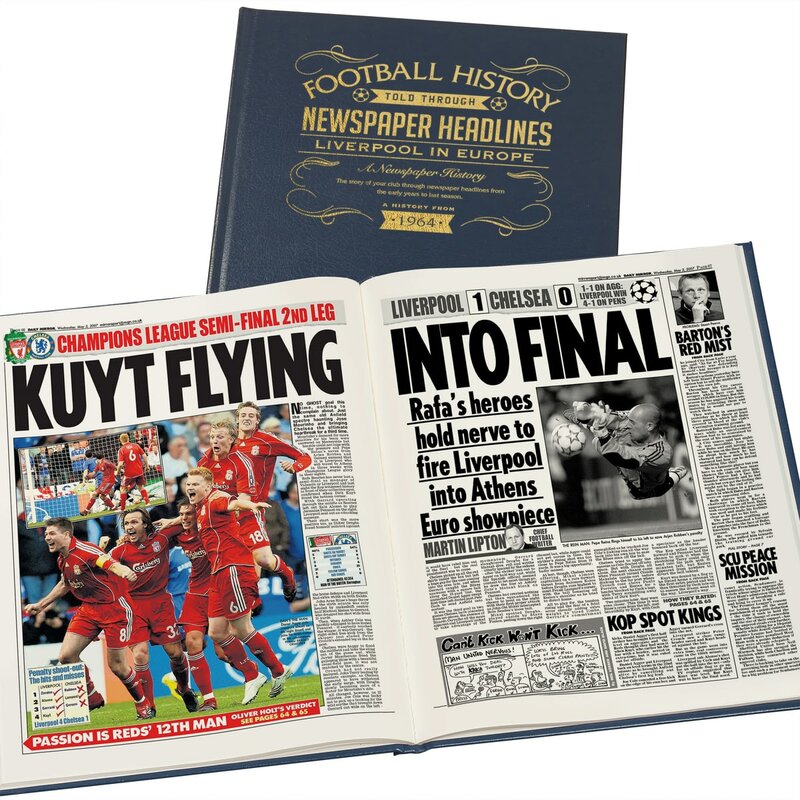 Relive the preliminary rounds, the later stages, the runner-up games and the eight cup wins, the glorious and the agonising moments. 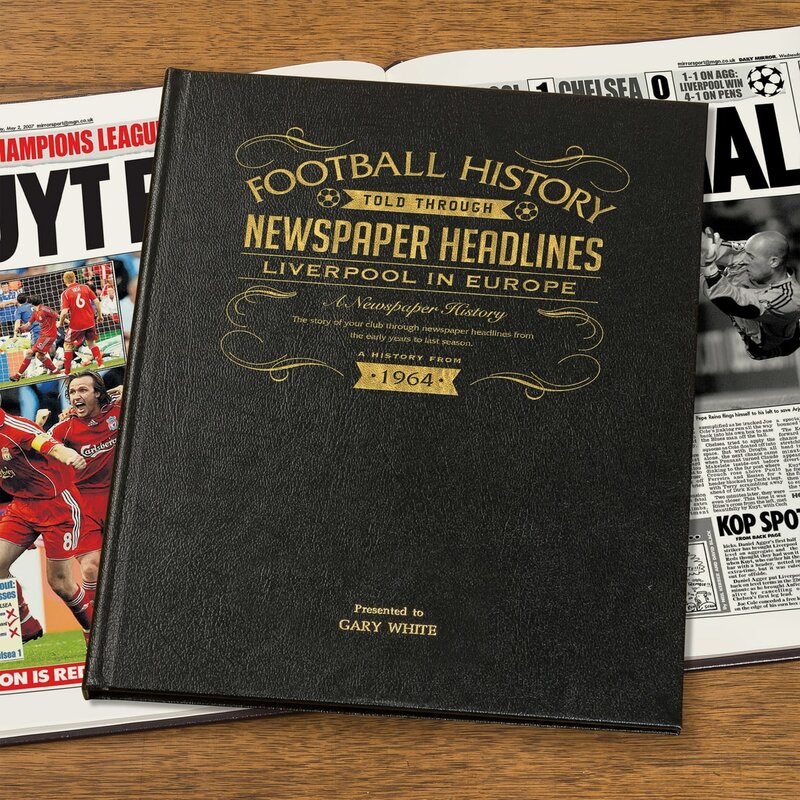 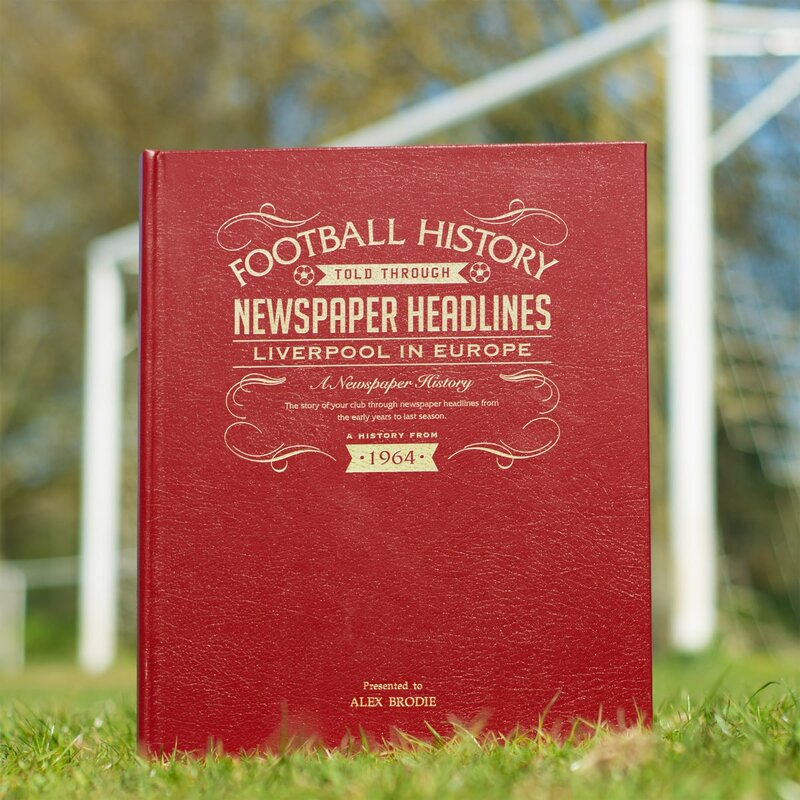 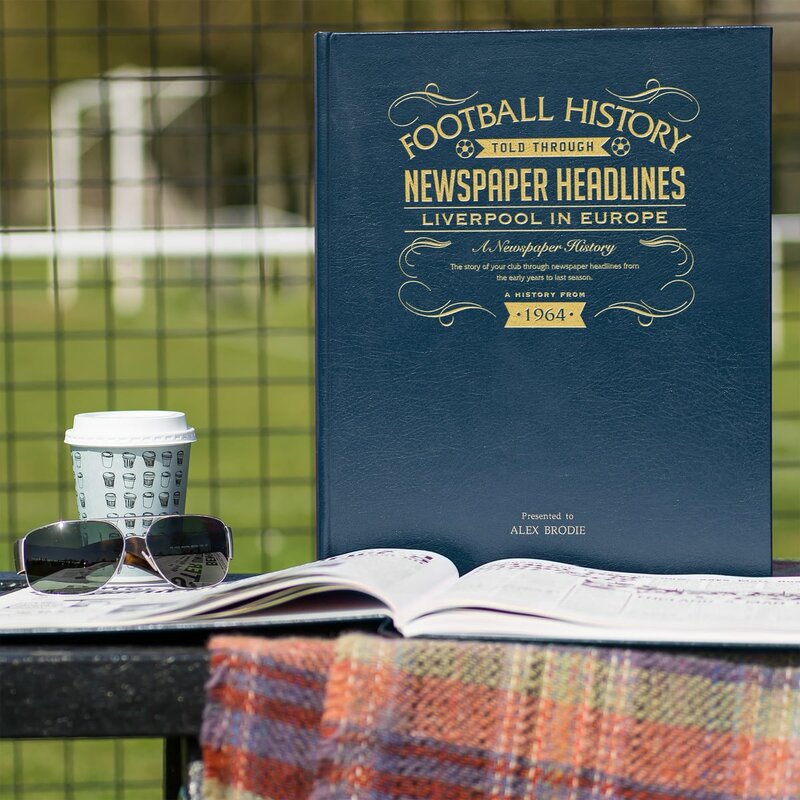 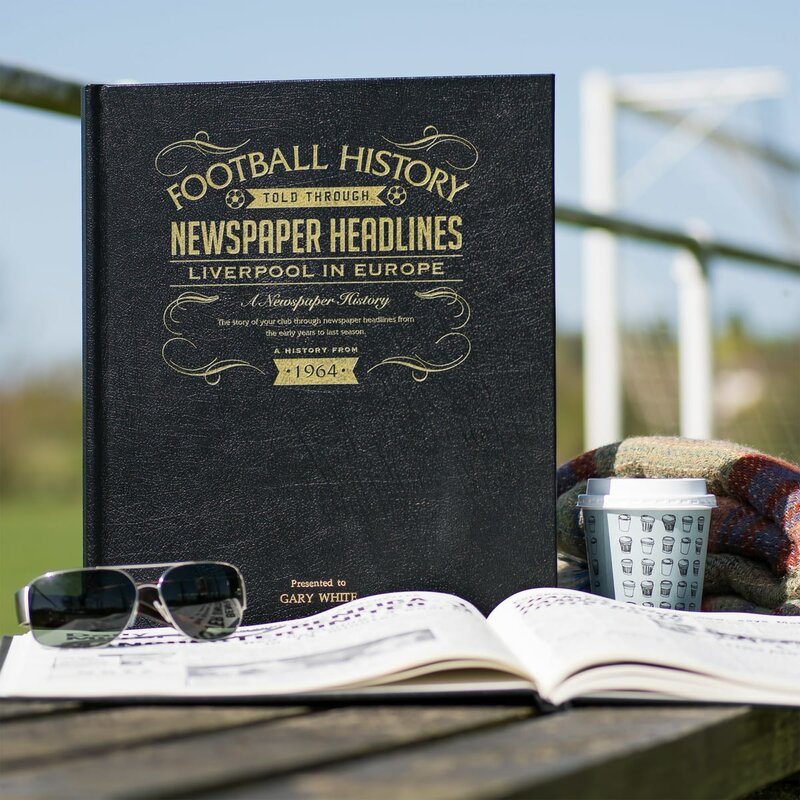 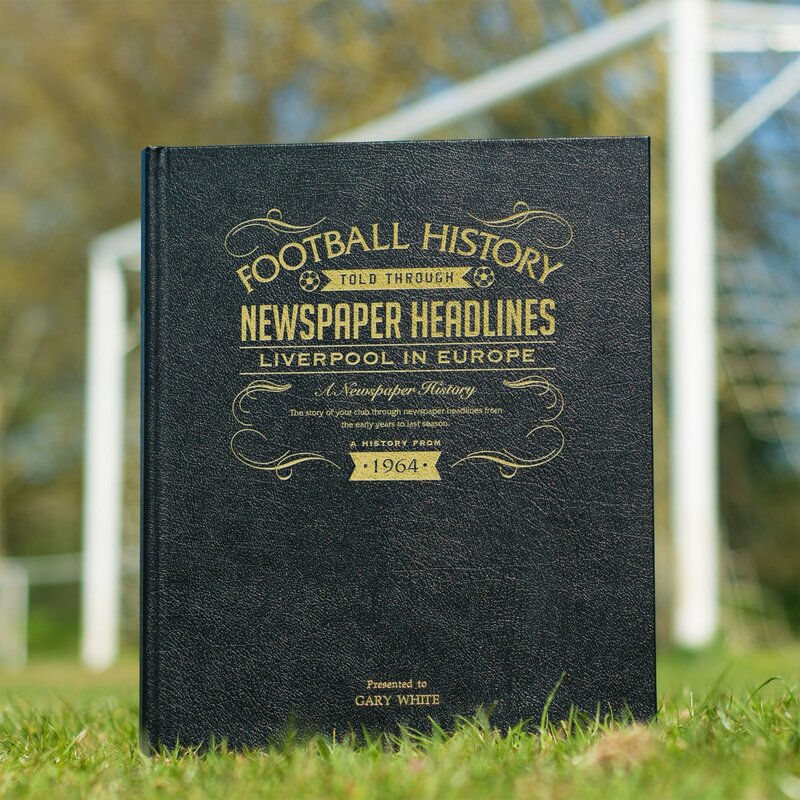 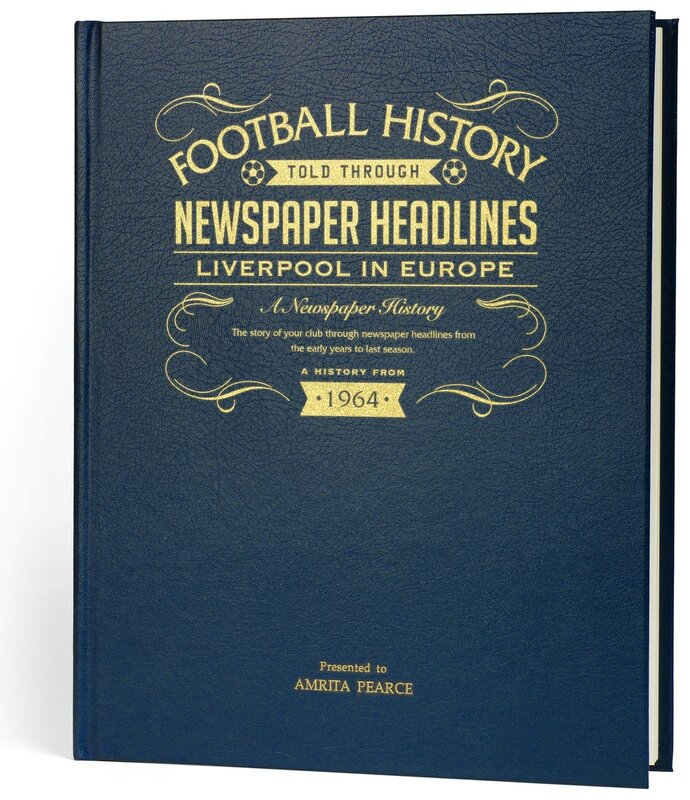 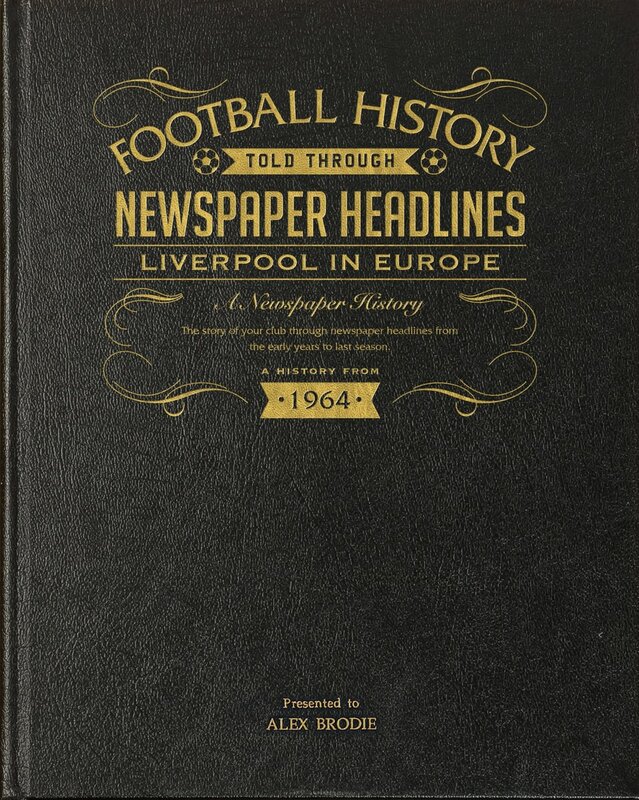 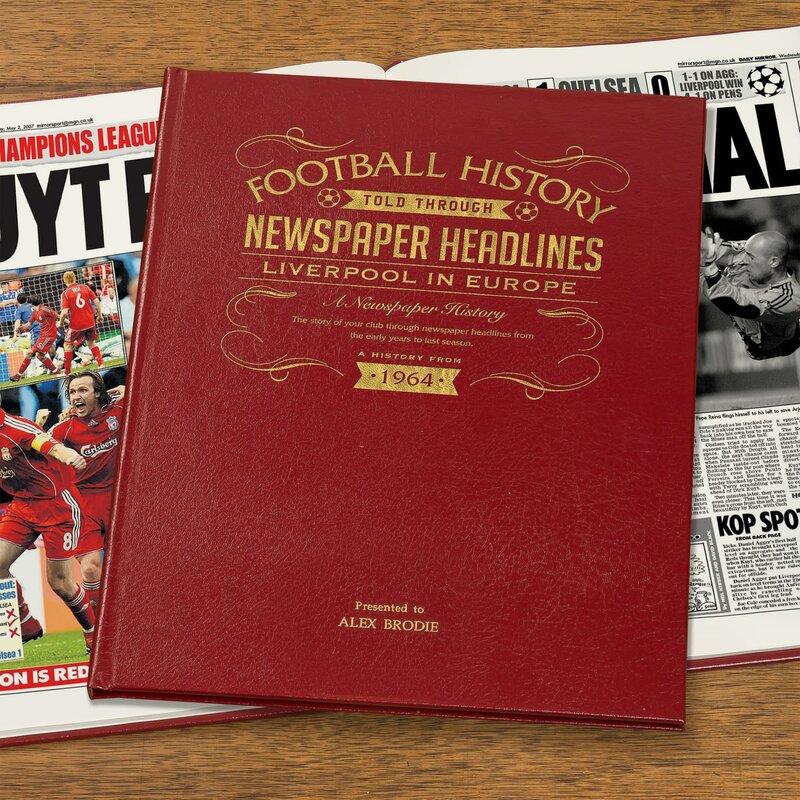 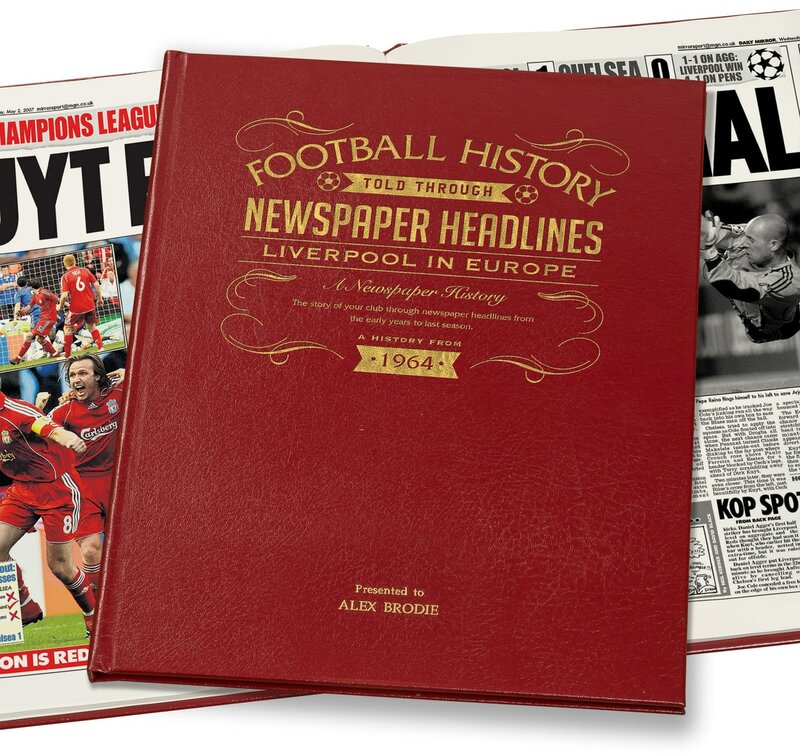 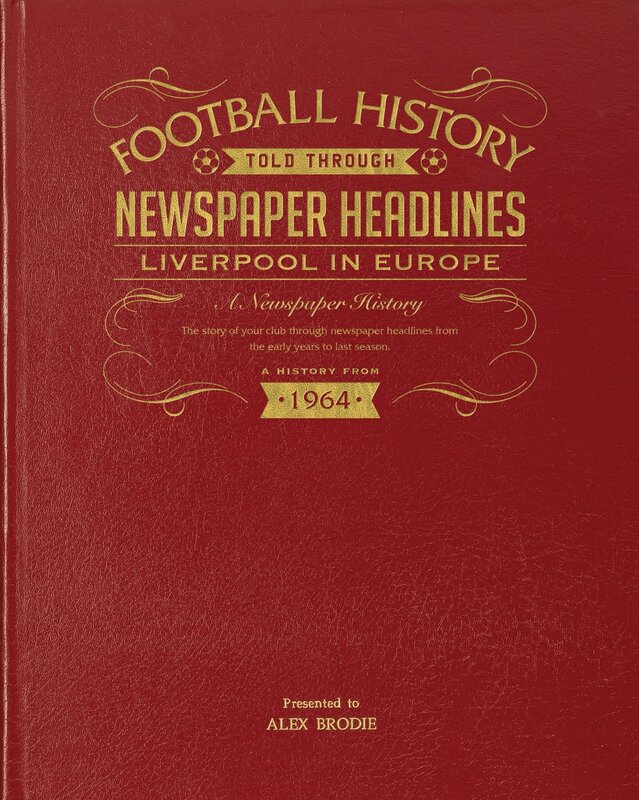 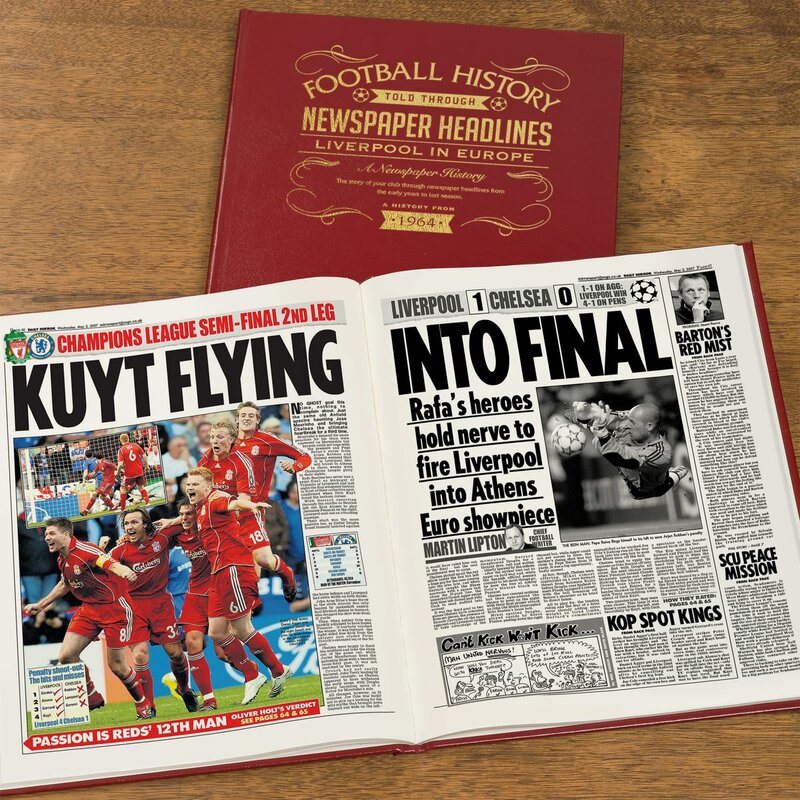 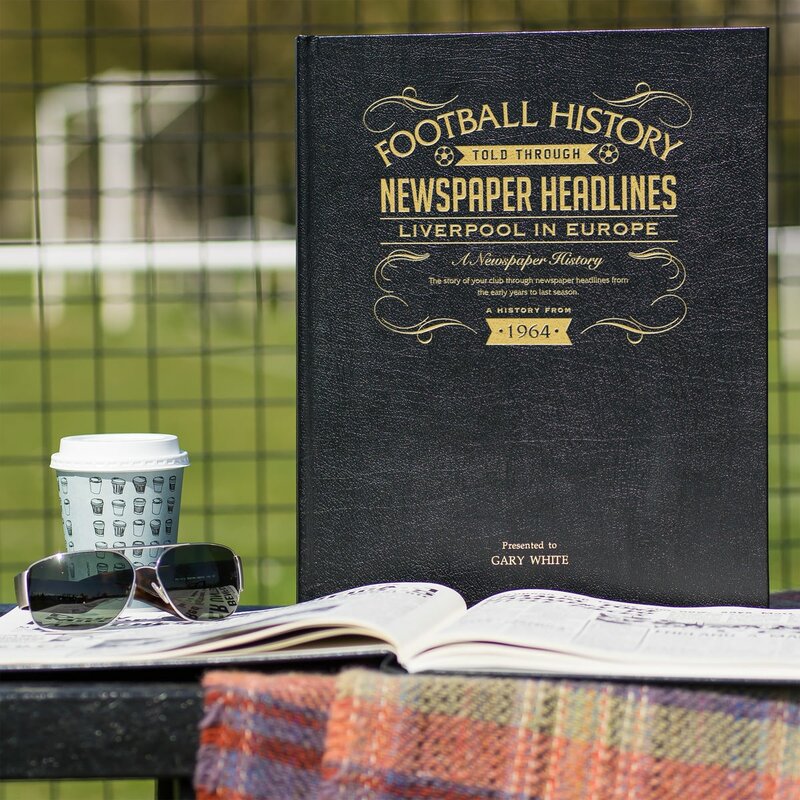 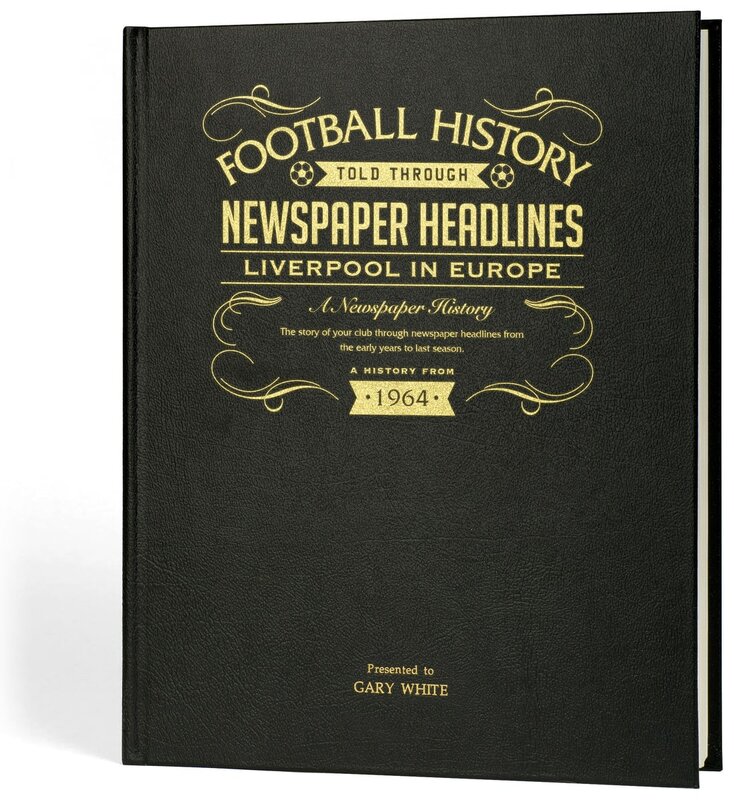 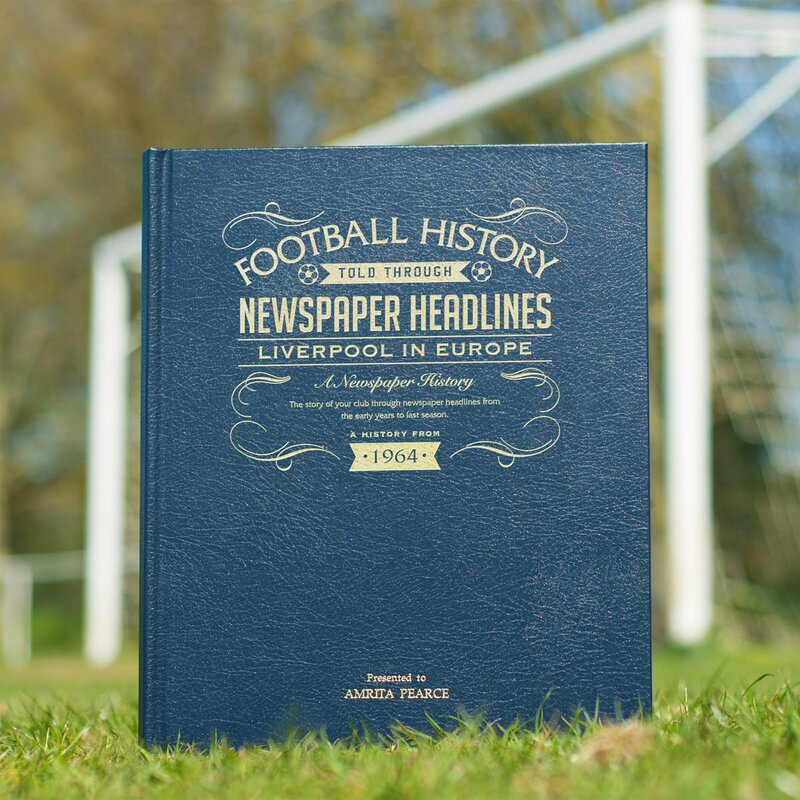 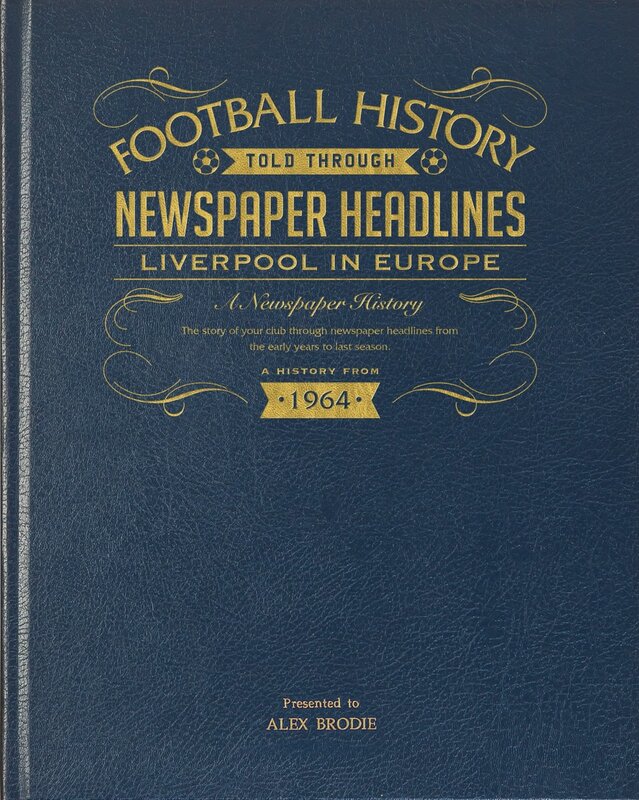 This is a unique and wonderful gift and a must have for all Liverpool fans. Our Personalised Liverpool FC Magazine Cover is sure to raise a smile as they see their Surname on the shirt held by the manager.